Revealed during GDC 2019, Director Hideaki Itsuno shared that Devil May Cry 5 has sold over 2 million copies in less than a month. 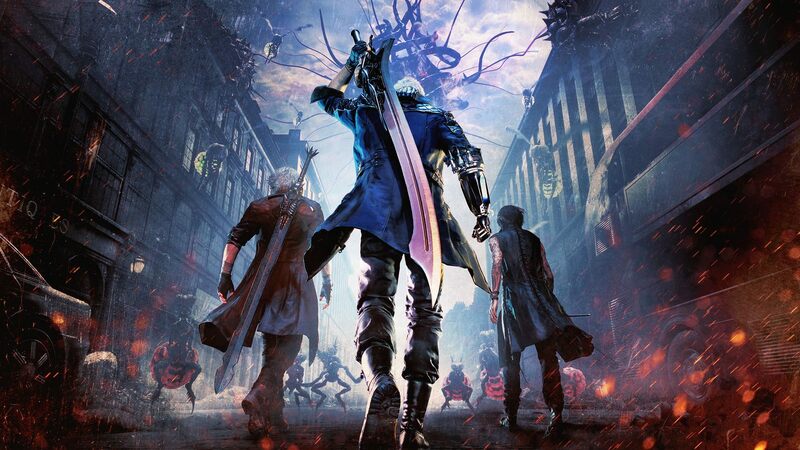 The Devil May Cry series took things back to the roots with the alternate reality prequel DmC in 2013, but fans have finally gotten a chance to move forward in the franchise's main saga. Not only is Devil May Cry 5 the second largest launch on Steam ever, but the new entry has also already sold 2 million copies in less than a month. Monster Hunter: World still reigns as Capcom's best performing game when it comes to sells, but PC Gamer caught the great news for DMC at GDC 2019, where Director Hideaki Itsuno revealed that that Devil May Cry 5 sold more than two million copies. The main reason this is significant is that the game only just launched on March 8. Capcom is surely getting a bit tired of popping champagne, but the entire team has to be on cloud nine after Devil May Cry, Monster: Hunter World, and Resident Evil 2 Remake have all had strong performances for the company. "Devil May Cry 5 is an excellent action game. It's an even better Devil May Cry, perhaps the best the series has seen just yet. It's aesthetically pleasing in ways I never thought possible for the series, and chock-full of love for the fans, oozing out of every pore. From the throwback naming of demons that hearken back to the earlier days of the franchise to the style that drips out of every orifice, this is the best that Devil May Cry gets and more. Some fans may find the open-ended conclusion a bit frustrating, but I found it the perfect way to start laying groundwork for additional titles in the future. And judging by this game's quality? We're going to need them sooner rather than later. Trust me on this." 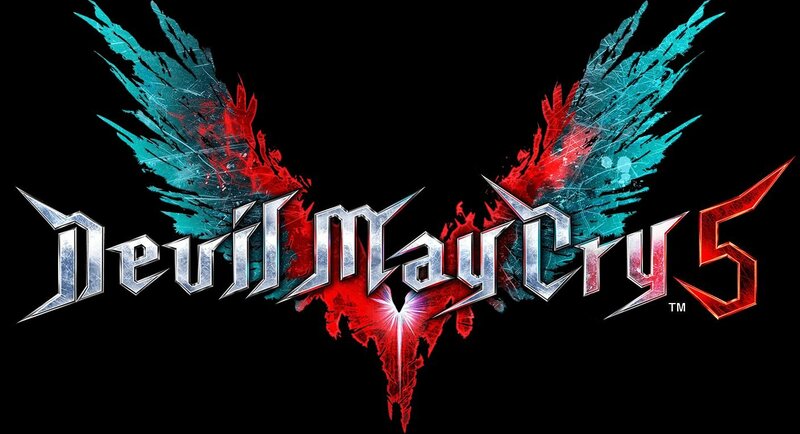 Devil May Cry 5 launched March 8, 2019, and is available on PC, PS4, and Xbox One.